Although absent from the Universe today, particles known as ‘beauty (b) quarks’ were common in the aftermath of the Big Bang, and are generated in their billions by the LHC, along with their antimatter counterparts, anti-beauty quarks. 'b' and 'anti-b' quarks are unstable and short-lived, decaying rapidly into a range of other particles. Physicists believe that by comparing these decays, they may be able to gain useful clues as to why nature prefers matter over antimatter. The LHCb experiment at CERN works on examining these decays. 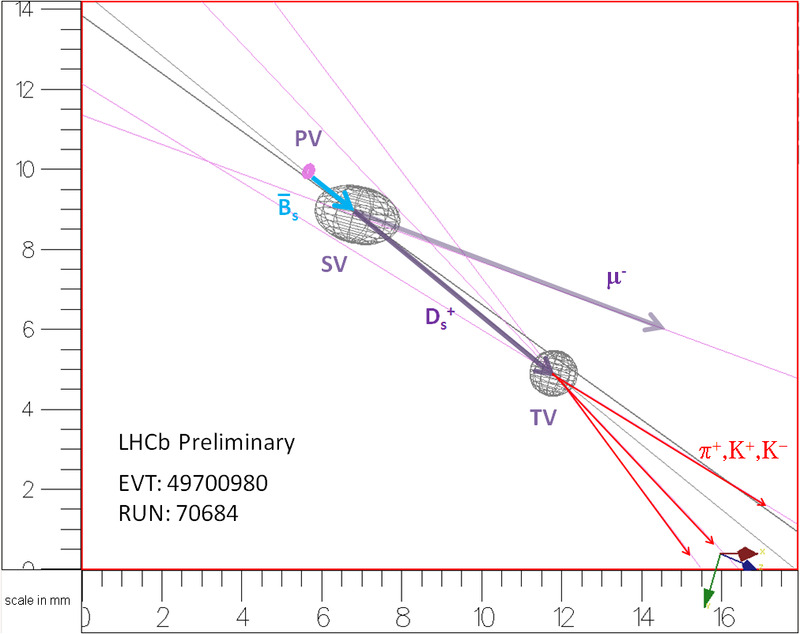 To help us breaking these mysteries, you can get involved with the "Beauty" simulations by running the LHCb application on your computer. This has been running as an internal test project for members of the LHCb experiment collaboration for a while.